Our business project gives work to at least 35 local workers at our 8 managed orphanages, preschool learning centre and nurse aides training centre in Myanmar. 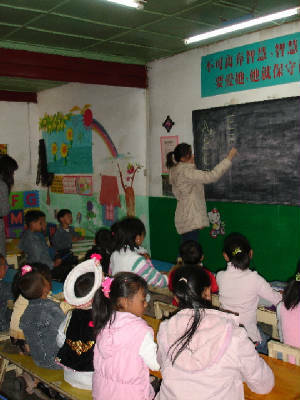 We also provide education to poor ethnic Bai children in Yunnan, south western China. The project provides income generating skills and opportunities so that they can provide for themselves, sustain their business and educate their poor ethnic children. Your support is greatly appreciated. 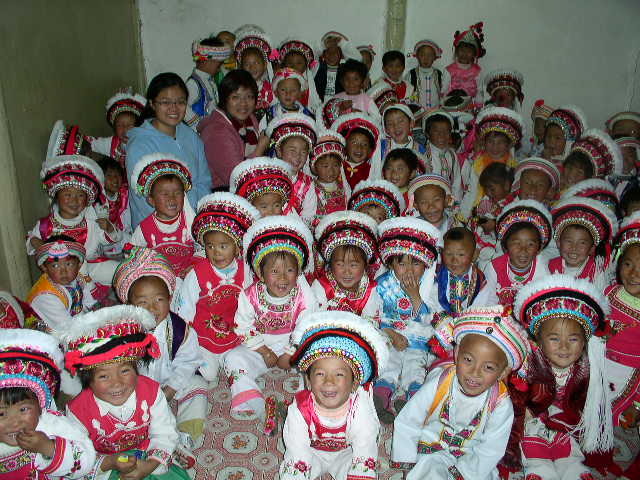 I am looking for volunteers and travelers to Myanmar(Burma) and Yunnan, China who can teach English, Jewellery design, Beading works, Basic Nursing Aid Skills and Early Childhood Education, to come and teach and train our workers to start a self-help project. 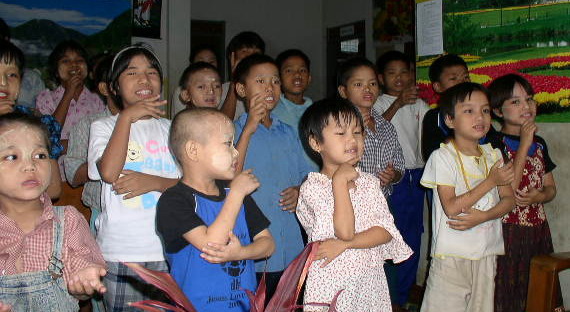 We are caring for 8 Children Homes in Myanmar ranging from 20 to 100 children each Orphanage Home. To care for each child, we need at least US$15 monthly for food, education and shelter. 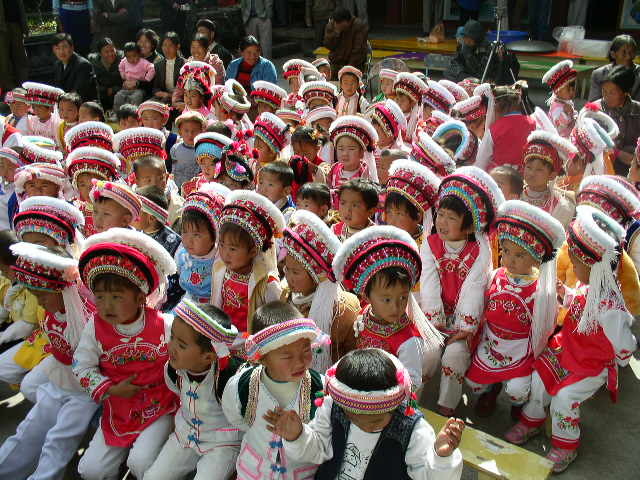 We are looking for sponsorship from individual or company to help provide for these abandoned children. If you wish to sponsor a child/orphan for food and education for a one year commitment, please write to me and i will give you the details and arrangement. 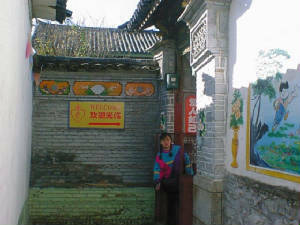 You can also visit the home to see the child. 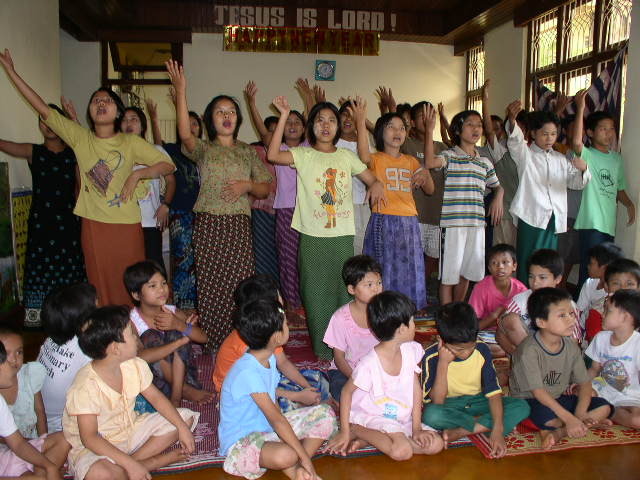 We organise overseas community involvement program(OCIP) for schools, church groups and companies to visit and help do some work at our 8 orphanages in Myanmar and our 2 children education centers and 1 Christian Drug Rehab Center in China. 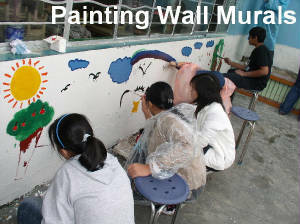 We also welcome volunteers to come and help us to either teach English, do repairs, painting of the building and walls or to build additional facilities on the premise. Please contact me if you have a group who would like to come and help out. You Can Come And Help Us Too! 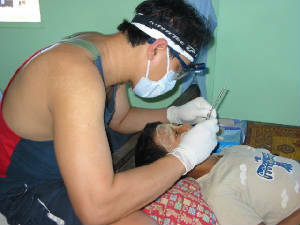 We also welcome nurses, medical and dental doctors' group to come and provide healthcare and medications to our children. 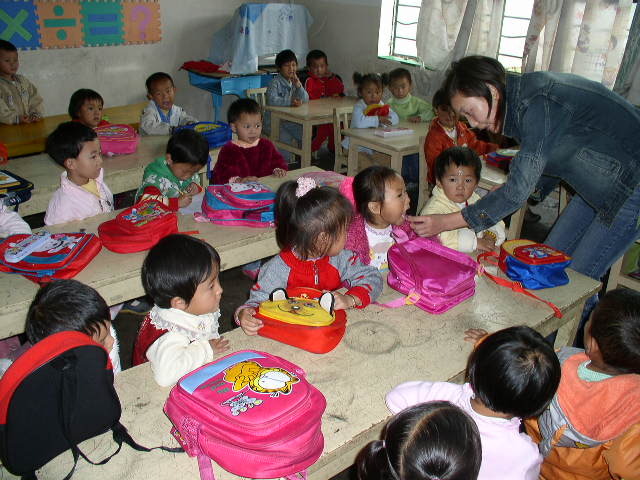 We specially need medicine and educational toys for our work. Email me for more details. 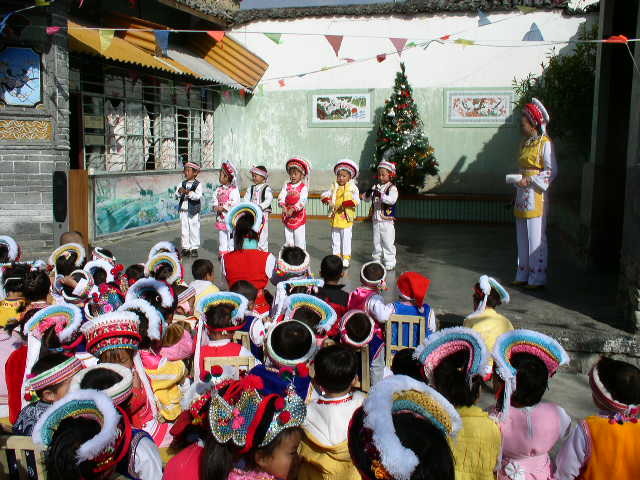 You can also donate or sponsor our children education project in Myanmar and Yunnan, China via PAYPAL with your credit card. 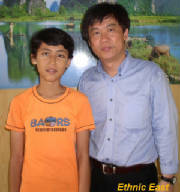 Click here to send your support for our Children Education Project. 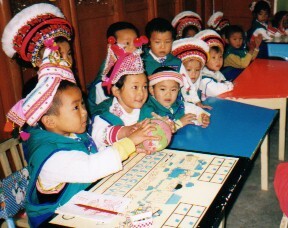 Please indicate if you wish to our Children Project in Myanmar or Yunnan, China. 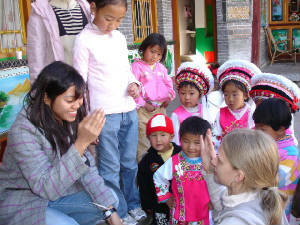 Our project provide education for about 90 poor ethnic bai children. This village has a population of 10,000 people. 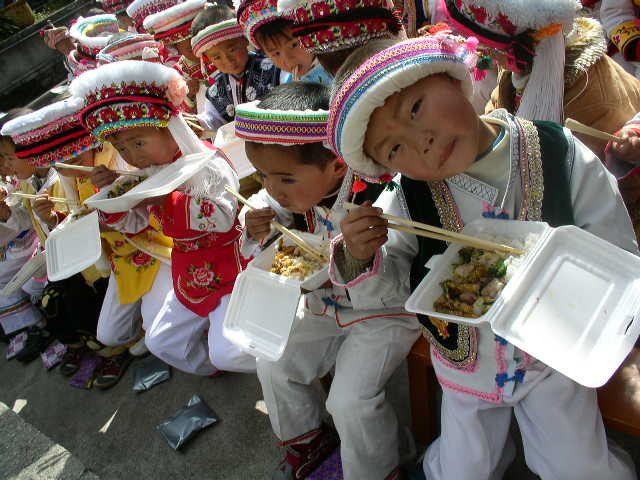 Most of the parents are farmers and peasants, those who can only afford pays 30 yuans a month to pay for the child expense. We are looking for sponsors to help with the rest of the expense. If you like to help the education project, let me know. 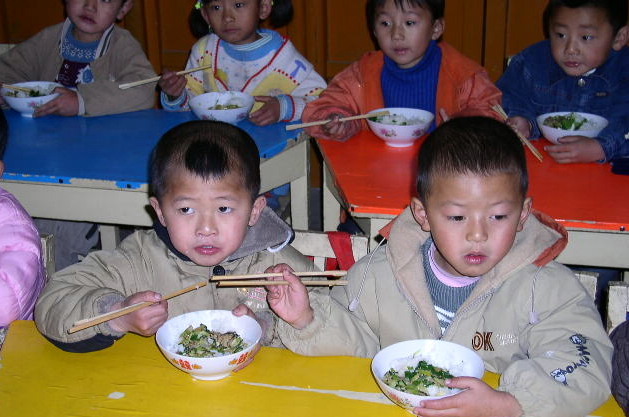 We need US$15 monthly top provide food and education to each child. You are welcome to visit our work. No matter how tall the mountain, it cannot block out the sun!